With over 68% of the market share we really do specialise in conservatories. If you can imagine it we can build it, because we are not just an aluminium company we can construct a conservatory that is more like an extension, but a fraction of the cost. 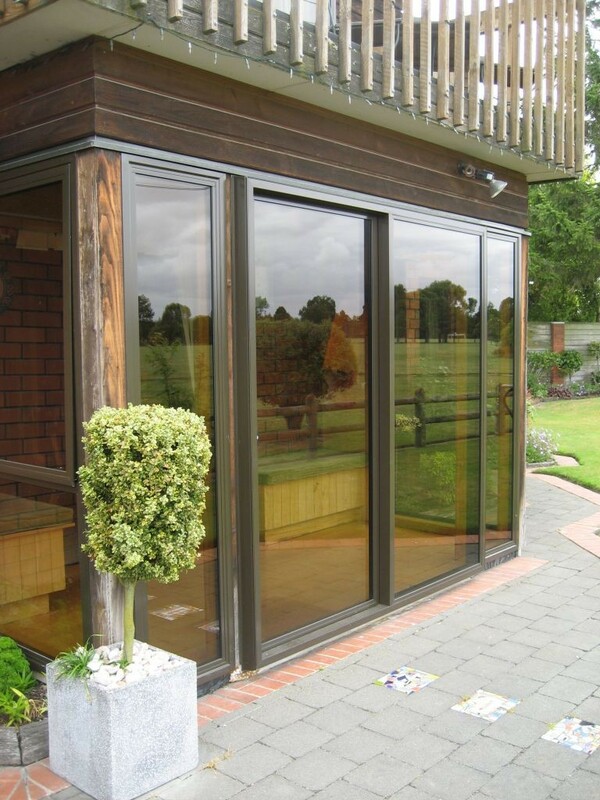 Our installers are a mixture of qualified builders and specialist aluminium installers, so depending on the design, we have the right team to complete any project. Rest assured knowing that your home is in the best hands possible. Planning: We start by designing you a conservatory that will meet all your needs and suit your home, so if you have a character home or a modern home we will have a style that works. We then draw up a plan of what we propose it will look like and give you a written quote. When you then confirm that you are happy with everything, we then get all your property information from your council and one of our qualified draftsmen will draw up your plans for council consent. Engineers Reports: Due to the earthquakes it is a council requirement to obtain a soil test on all consented conservatories , this is organised for you and submitted to the council. Council: We then submit your plans to council. A standard consent can take from 4-6 weeks on average, we call the council weekly to follow up what stage your consent is at, so we can then pass this information onto you. When your permit is due for collecting we assign a builder, and call you with a start date for construction. Construction: Once you have your start day, most conservatories are built and finished within three weeks, depending on the materials etc. During the construction you are once again kept up to date with the progress of where your conservatory is at. Completion: On completion the council will come to do a final inspection called a code of compliance, and around this time you will have an inspection done by one of our management staff to make sure you are 100 percent satisfied with everything. So if you are wanting to get started on your new conservatory call or email us today and our design consultants will give you a free no obligation quote.